The Sedge Pupa is best fished across and down stream like a wet fly. Underbody : Lead wire, to suit. 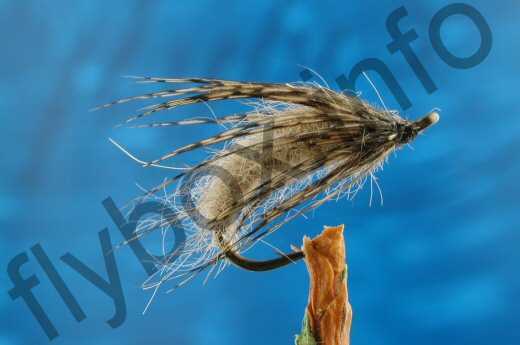 Currently there are no comments about the Sedge Pupa fly pattern from other fly fishermen yet.